After plenty of parties, my birthday and a trip to London, I’d suddenly gained eight pounds and didn’t feel like myself. I was bloated, had no energy and bursting out of my jeans. 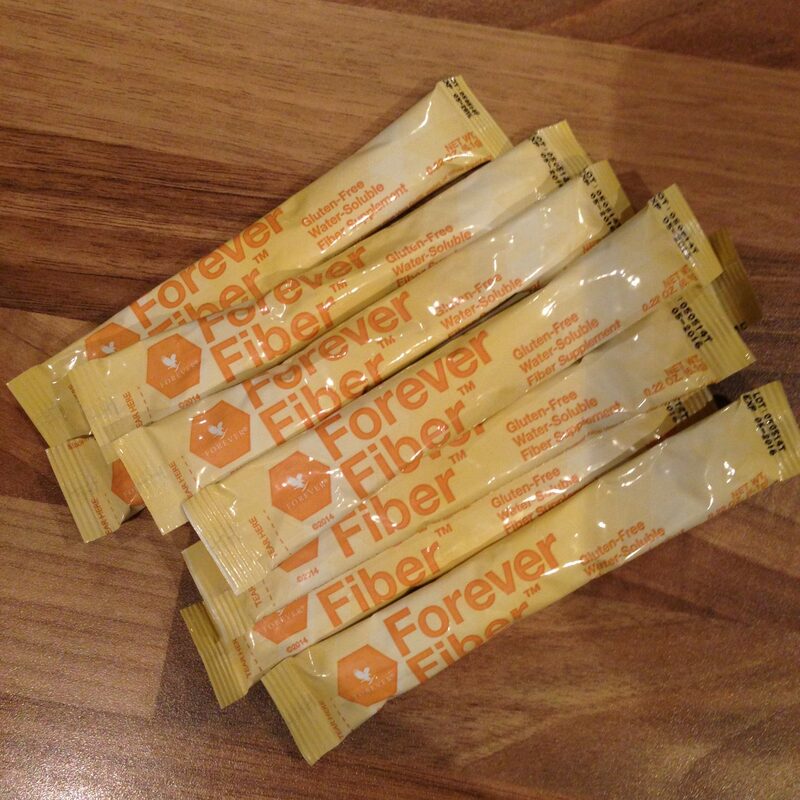 After a few of my friends at work completed the Clean 9 and loved the results and having spoken to Annie Moore, a distributor for Forever Moore, at many of our ETC events I was eager to give it a try. 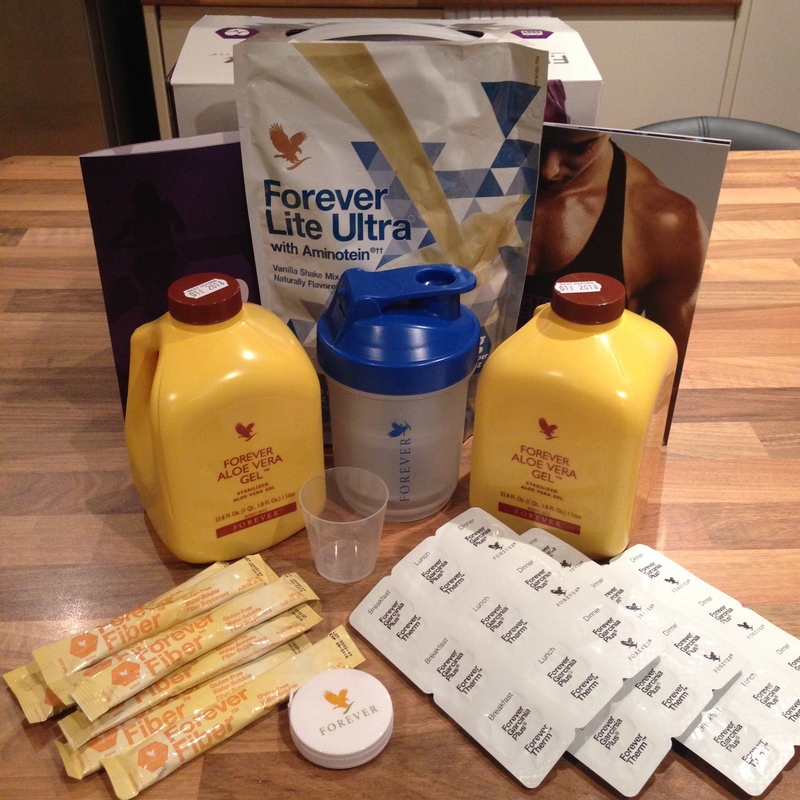 The Forever Clean 9 programme is designed to help you jumpstart your journey to a slimmer, healthier you. This effective, easy-to-follow cleansing programme is set to give you the tools you need to start transforming your body. How the Clean 9 works is, days one and two are designed to reset your body and mind. You have no food, but a mixture of aloe vera shots, a shake, therm and soft gel tablets, (I decided to leave out the fibre sticks). Days three till nine including all the above you also introduce a 600 calorie meal, which is healthy, to help you into that transition of a healthy lifestyle. In nine days I feel de-bloated, I have more energy, I feel a lot healthier and it’s cleared my skin and given me a healthy glow. Weight wise, I’ve lost six pounds, two inches off my chest, one inch of my biceps, three inches off my waist, three inches off my hips and an inch off my calves – I feel incredible! I can’t believe the difference nine days can make, it wasn’t always easy but the results have been completely worth it. 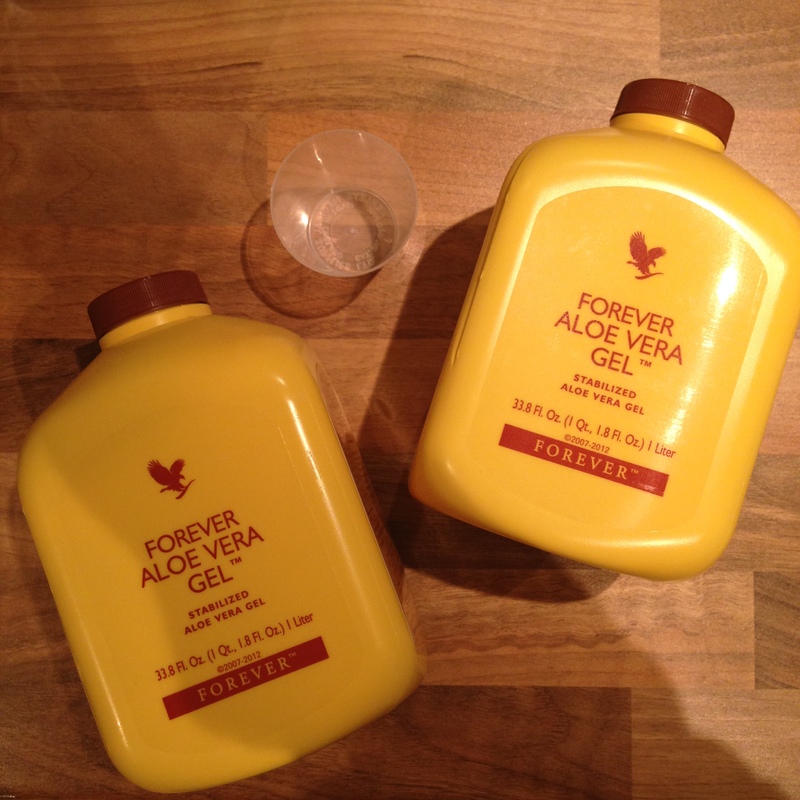 Day 1 – Went surprisingly easy, apart from the aloe vera gel – it’s disgusting! Just one day made me realise how much rubbish I snack on that I don’t need. It got to about 7pm and I felt peckish so I ate some strawberries and grapes from my free foods list. Day 2 – Aloe vera gel is sort of drinkable after having about ten shots of the stuff. Really looking forward to my 600 calorie meal tomorrow. Already feel less bloated. 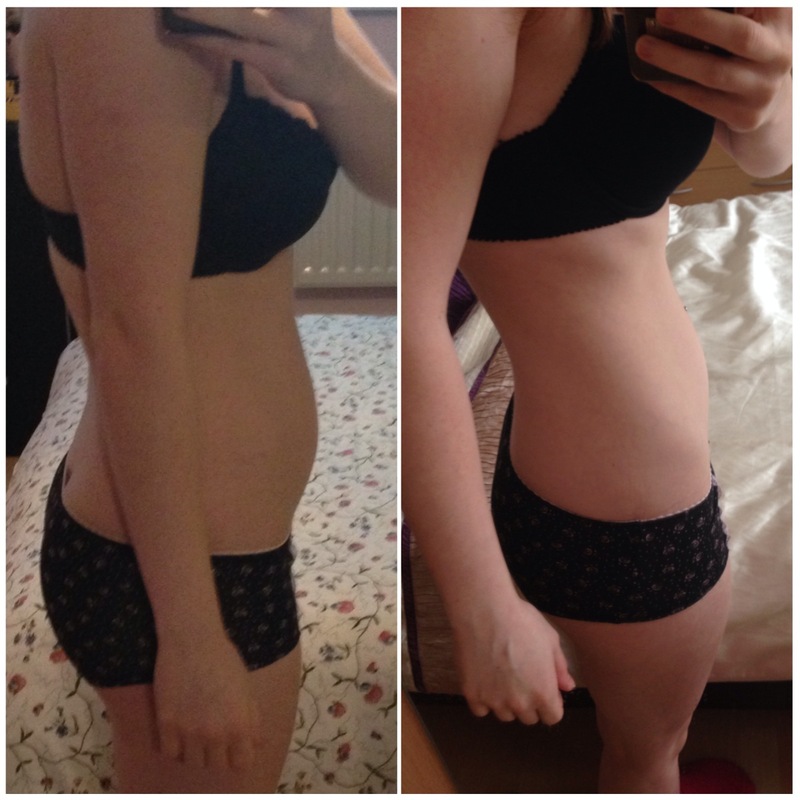 Day 3 – My first weigh day and I’ve lost four pounds I can’t believe it! I’m determined to keep going. For my meal I had grilled chicken, rice and salad. Was really proud of myself as I was at a wedding party on the evening and I didn’t have a bite to eat, stayed strict to my diet. 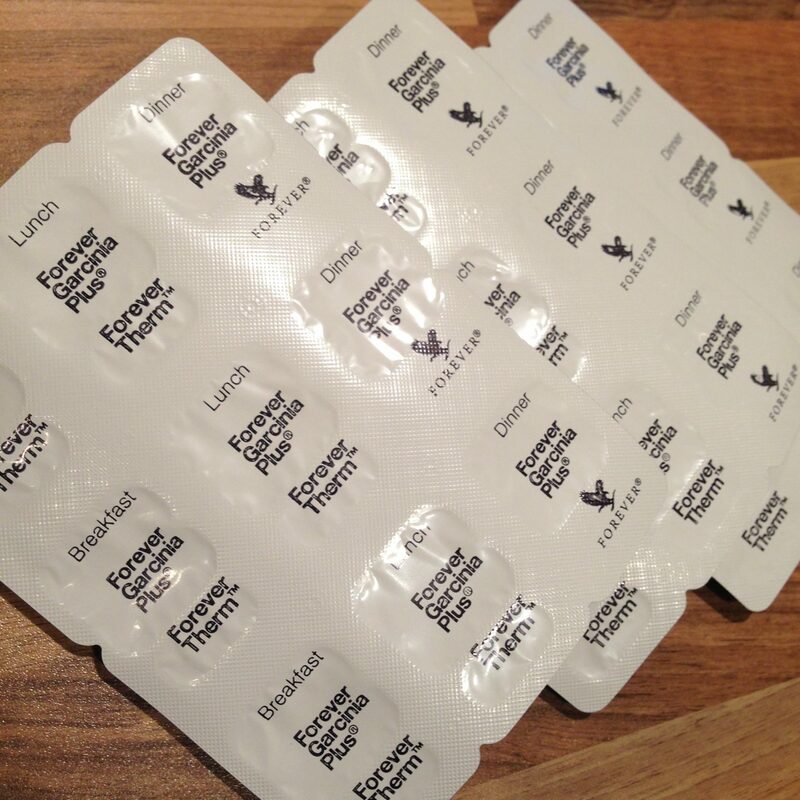 Day 4 – Can’t believe how fast it’s going. I survived going around Asda hungry without picking up loads of rubbish to eat. For my meal I had Quorn chicken, brown rice in tomato and chilli sauce. Day 6 – Weigh day and I lost another pound! So happy with the results. Again for my meal I had chicken and rice with loads of vegetables. Day 7 – Today I decided to go to the gym, you’re only allowed to do certain exercises on this diet, so I went on the treadmill and after half an hour I felt really ill. After this I decided it would be best to do nothing until I was off the detox. Day 8 – One more day to go! The days are flying over, I keep thinking about foods I can eat again! 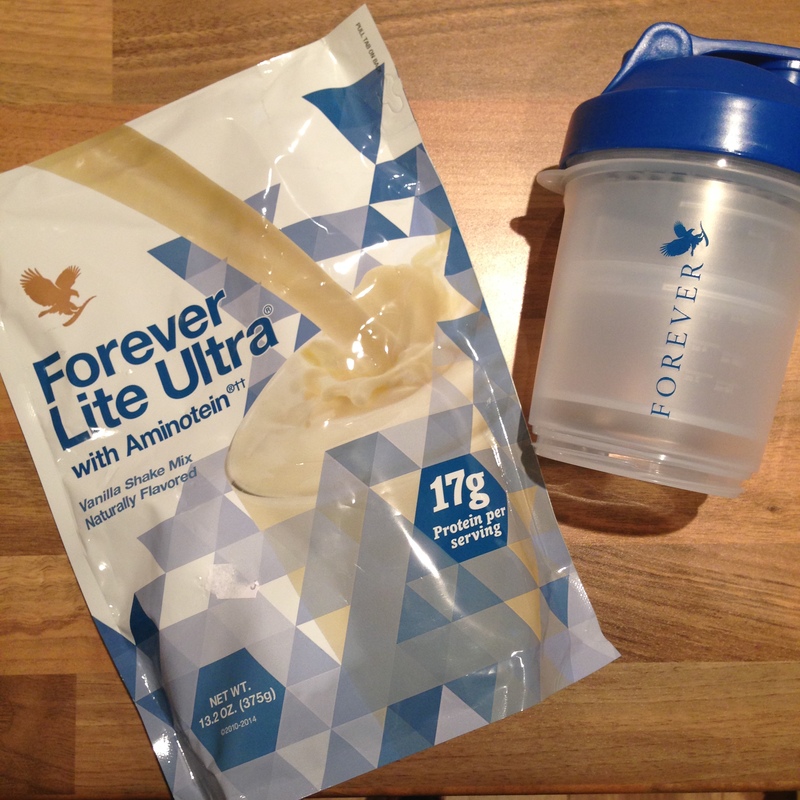 Day 9 – Today’s the day I finish the Clean 9 and I’m so happy with the results. Six pounds and up to three inches off everywhere else – super happy! I’d definitely recommend the Clean 9 detox to anyone who feels they need a good cleanse, to feel healthier, fitter and to lose a few pounds. If you’re interested contact Annie Moore, you’ll also be put into a Facebook group with other people who are also doing the Clean 9. Please let me know your thoughts if you’ve completed the Clean 9 or something like it, and tell me your results. If you have any questions please feel free to ask.